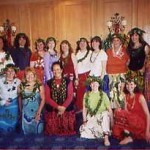 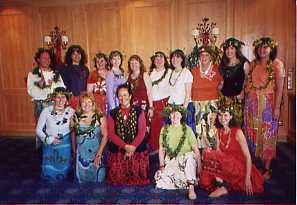 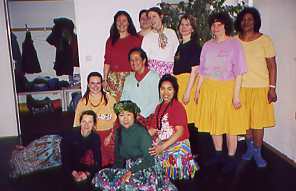 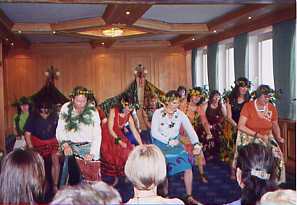 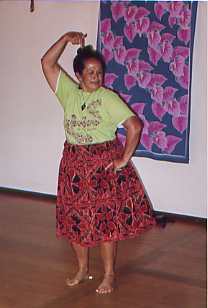 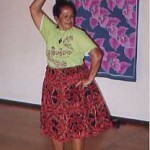 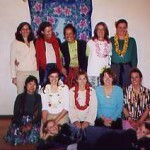 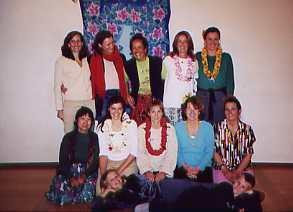 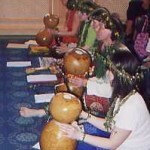 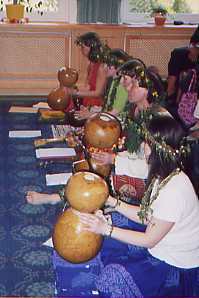 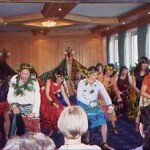 Seminar in Berlin, Germany, with Halau Luana Na Manu I Hula Alapa`i A Berlin, Roselle Bailey and Cheryl Hi`ipoi Ho. 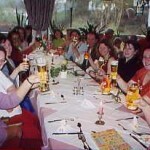 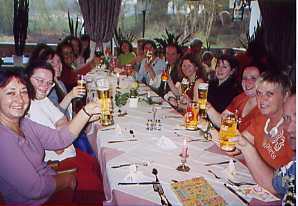 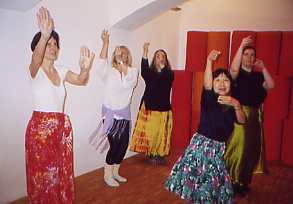 Seminar in Helmstadt near Heidelberg, Germany with Roselle Bailey. 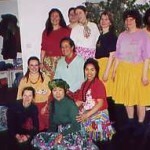 Seminar at Kloster Dornach in Dornach, Switzerland, with Roselle Bailey and Cheryl Hi`ipoi Ho.